A Massage Addiction (what some might call a membership) is the best choice for anyone who desires simplicity and routine care. Our memberships are month-to-month, and we don’t require a blood sample to cancel memberships. It’s this simple: we only ask for a 30 day, no questions asked, notice to cancel any memberships. We understand life happens and we will always be here to welcome you back. 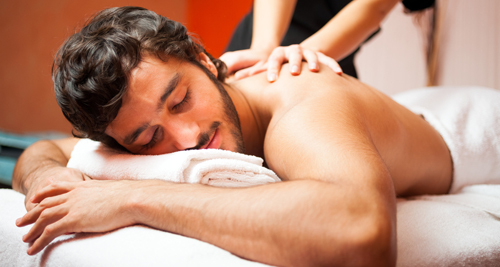 Want to learn more about the benefits of treatment at Massage Addict? Contact Massage Addict today for more information and to learn about our monthly memberships.